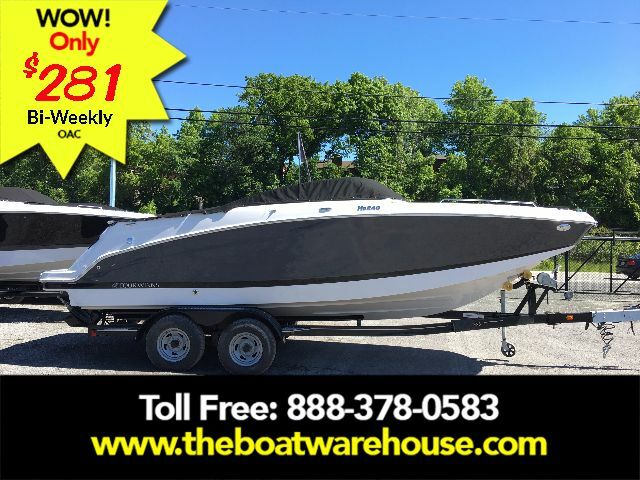 ITEM IS LOCATED AT DOCKSIDE MARINE CENTRE LTD. -- SPECIAL BUY! 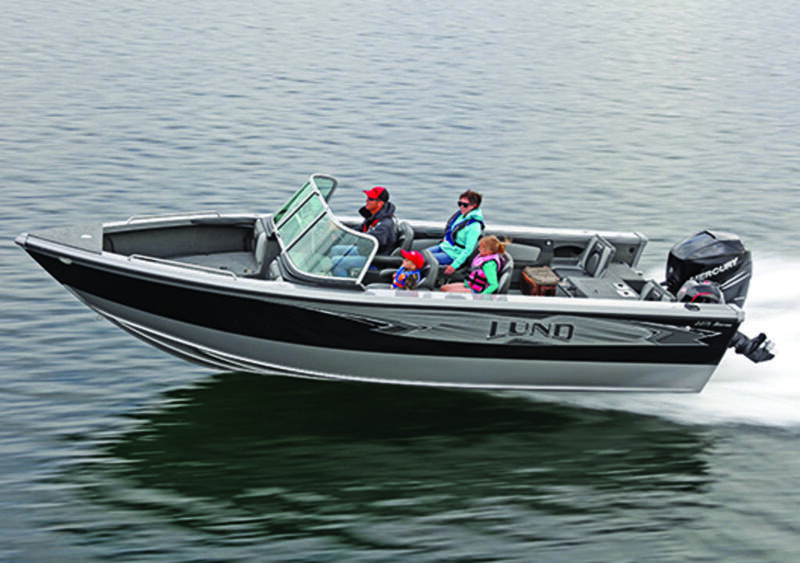 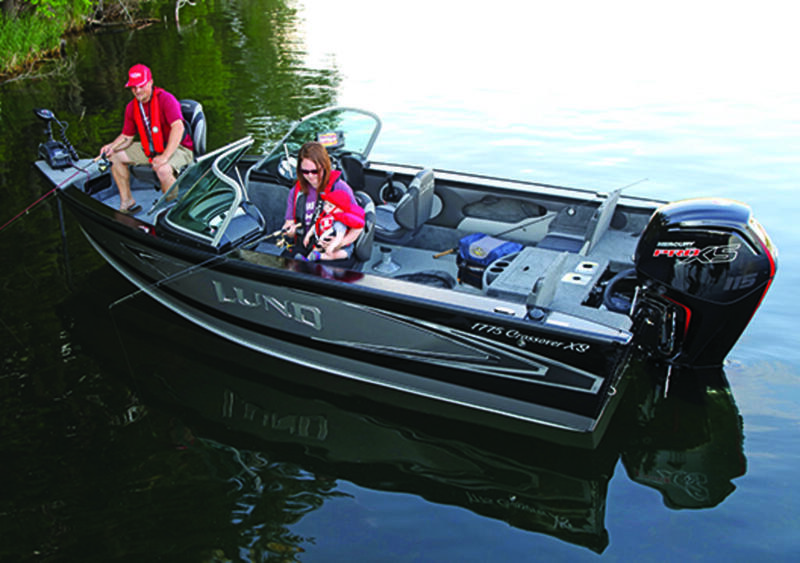 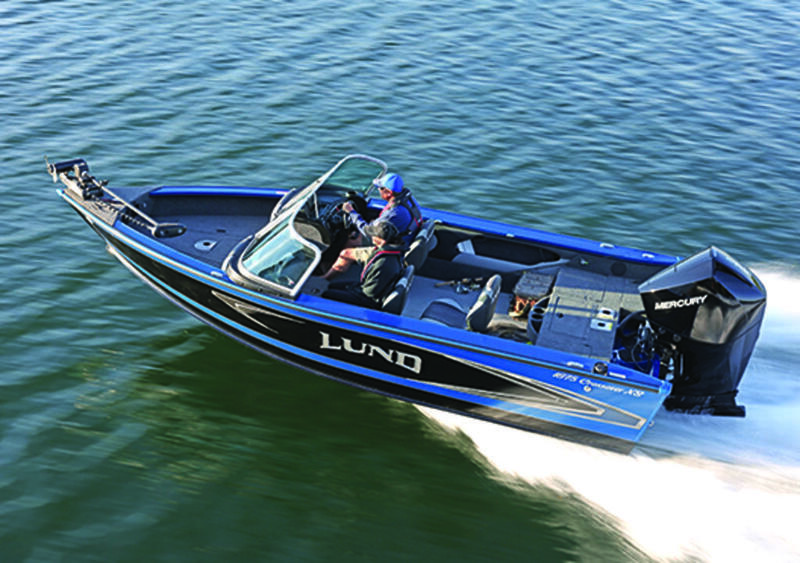 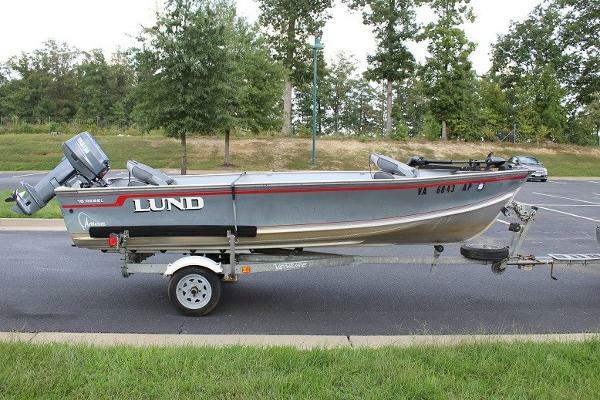 The Fury combines power, fishability, and affordability, all with the Lund name and experience youÃ¢ÂÂd expect. 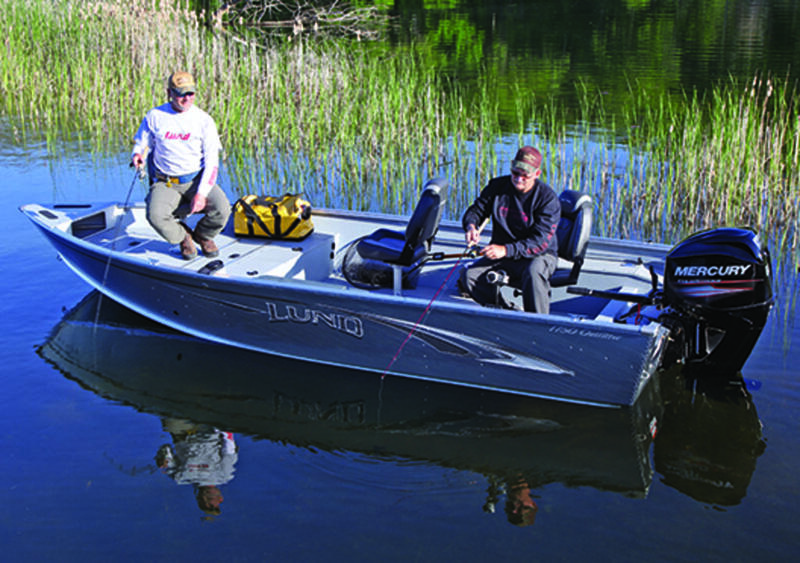 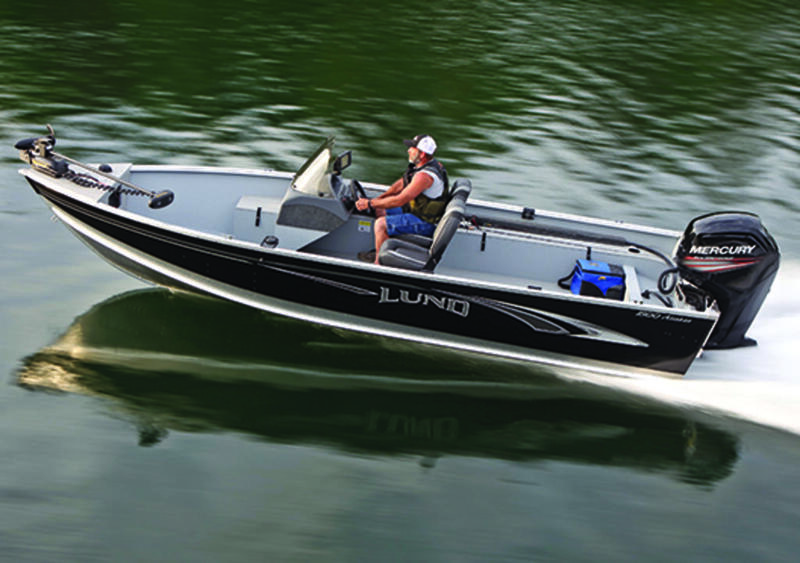 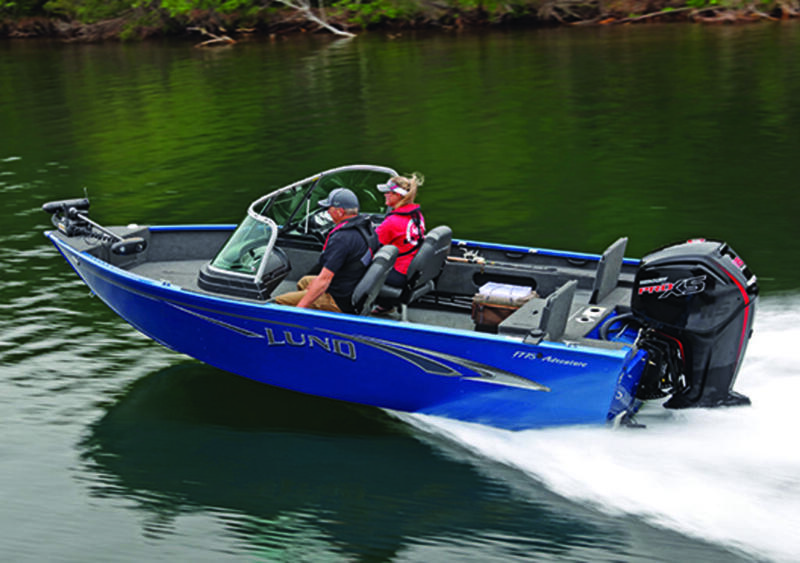 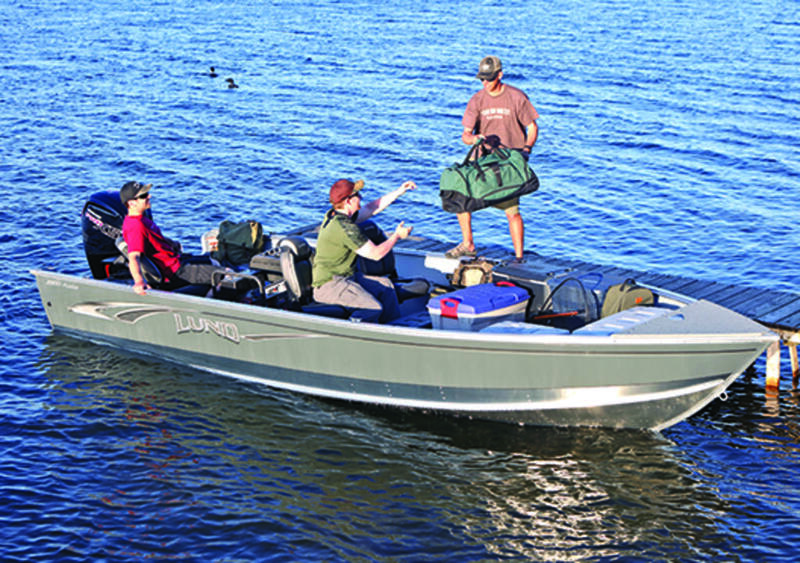 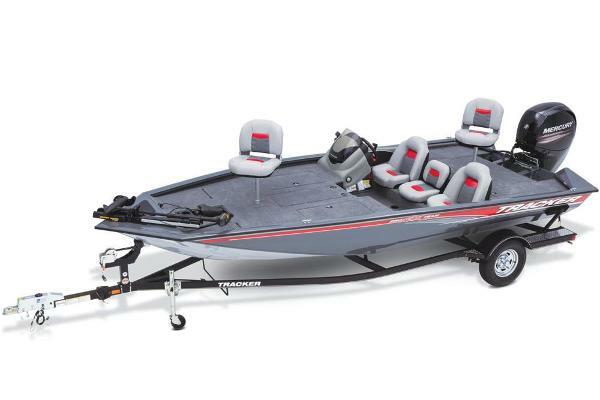 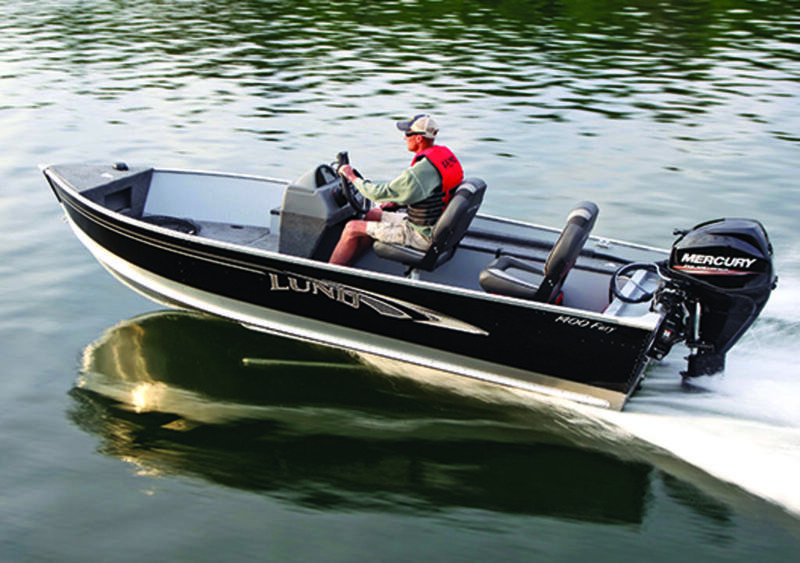 With dual sidestepped rod storage, aerated livewell, and large bow casting deck, the Fury is one ferocious boat.